Former FBI Director James Comey on Thursday took to the late night airwaves rebut the president’s most recent accusation against the FBI – that it planted a spy into the Trump 2016 presidential campaign. “As best I can tell, it’s made up. I don’t know where he’s getting that from honestly,” Comey told O’Brian. 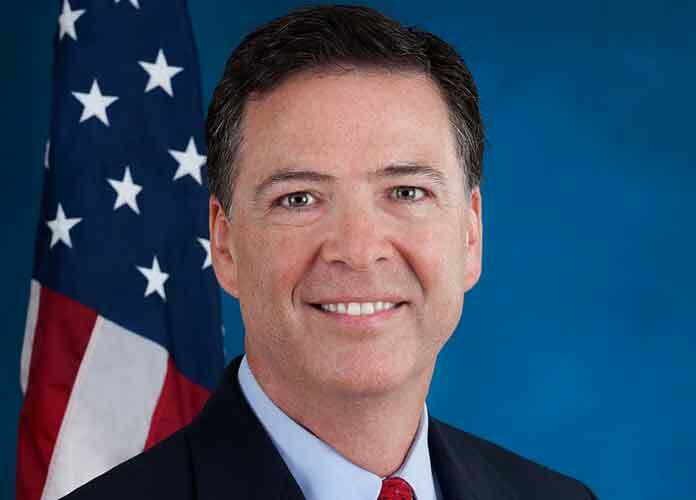 Comey’s statements came after President Donald Trump let loose a tweet in which he demanded that the Department of Justice “look into whether or not the FBI/DOJ infiltrated or surveilled the Trump campaign for political purposes.” On Thursday, select lawmakers met with top officials from the Justice Department to discuss highly classified information pertaining to the FBI’s use of an informant in 2016. The president’s attacks against the former FBI director as well as the intelligence community as a whole has come as increased pressure is being put on him by Special Counsel Robert Mueller’s investigation into Russian meddling in the 2016 presidential election. Trump’s firing of Comey as FBI director initially led to the appointment of Mueller.